More than just a charming suburb of Chicago, Naperville is a welcoming town that boasts its own vibrant downtown with plenty of restaurants, shopping, and well-designed public spaces. 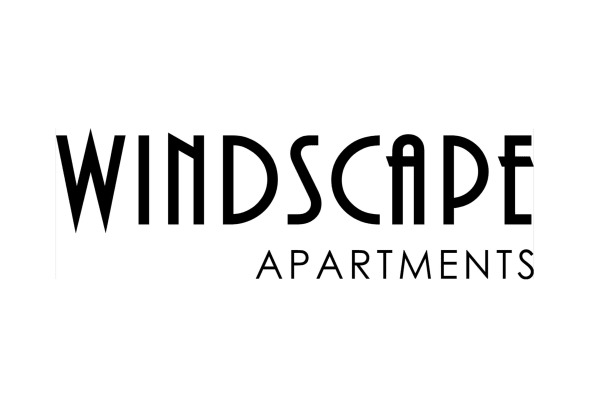 Windscape of Naperville Apartment Homes is just a few minutes from downtown Naperville, where you can find well-loved restaurants like Q-BBQ, Jackson Avenue Pub, and Fiamme. Stroll around downtown and explore local boutiques, like Room 363, Francesca’s Collection, Karisma Boutique, and Naperville Running Company, or when you need to do more shopping, head to Fox Valley Mall, a short drive away. Situated along the DuPage River, Naperville’s Riverwalk always pleases with its covered bridges, fountains, and public art. Nearby Centennial Park is great for swimming in the summer, and Heritage Woods and Burlington Park offer plenty of trails and space for you and your pets to explore. Windscape of Naperville Apartment Homes is the perfect base for commuting into Chicago. 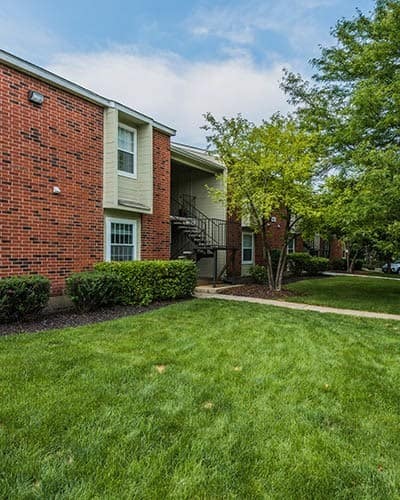 Your new home is near the Naperville Metra and Route 59 Metra Stations, as well I-88 for drivers. Naperville is also home to several major employers and highly rated schools. Come explore your new home and fall in love with Naperville. Contact us today to schedule your personal tour.